It is my great pleasure and honor to have this opportunity to commemorate 20th Anniversary of HCWH. In human life cycle, 20-year-old is mostly energetic, visionary, and optimistic. 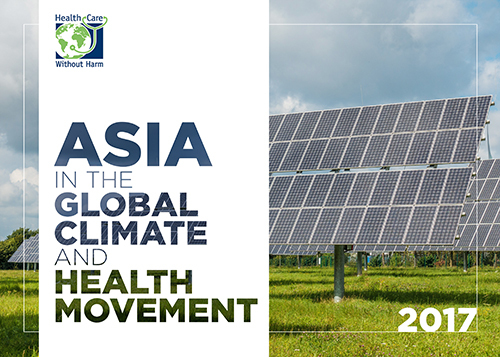 HCWH is now ready to change the world in health and environment arena. 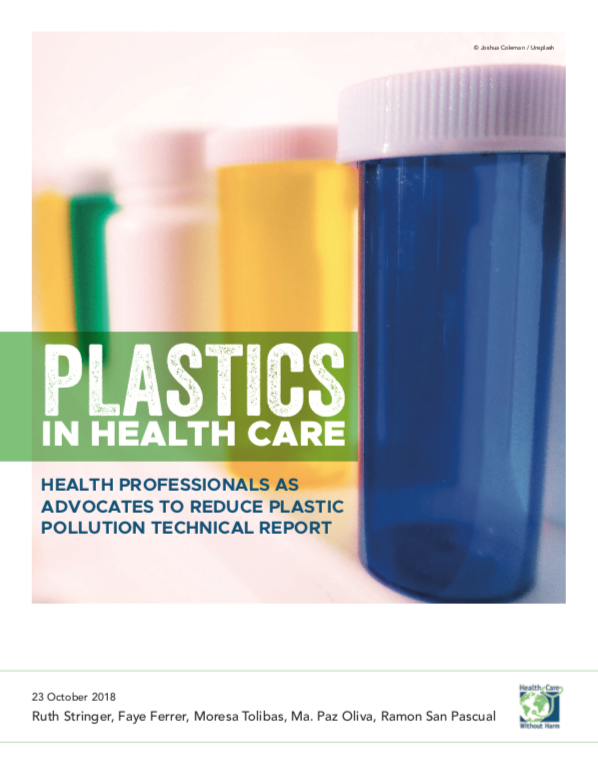 I have been working with HCWH for about five years now and am proud to be a part of this excellent organization for protecting the health of people and the planet from adverse environmental changes now and in the near future. I have been impressed by how efficiently and friendly they are working together in regional and global offices. 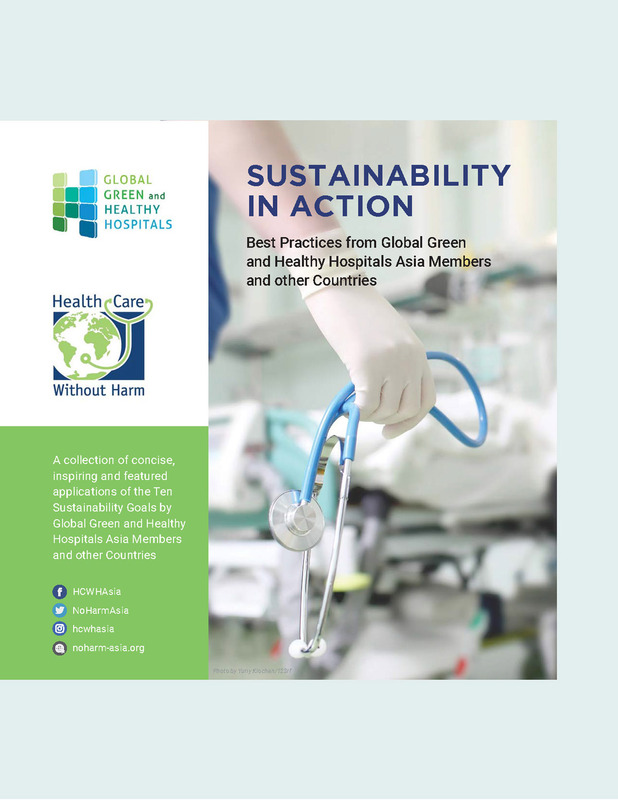 HCWH has been creating “value” which gives us important messages that health care should be environmentally responsible and first do no harm. 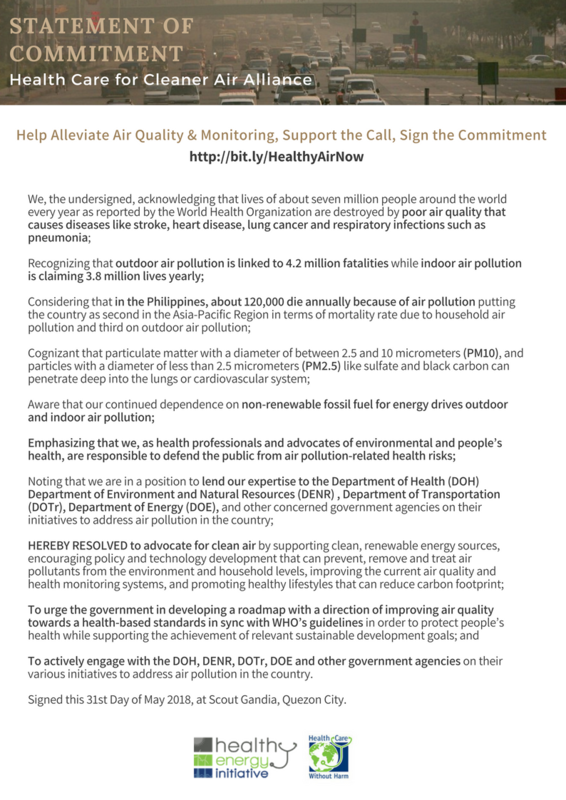 This messages need to be delivered to all health care professionals all over the world, especially in Asia because Asia is the most populous and vulnerable to environmental damage due to climate change and air pollution as well. I was happy to meet delegates from many countries in Asia last year in Seoul and Yogyakarta this year. We expect more to come and join next year in Taichung! Owing to all the systematic activities of HCWH, this has been possible and will continually be possible. If we try to make our own efforts and help each other, we can share our fruitful results in the future. I would like to thank and give my best regards to all of you who joined and engaged in this valuable work!